Hi all, I have 4 Vectrix scooters, 2 are running. I'd like to get the others going, AND I am going to build some 3 wheel sports cars using Vectrix parts (basically something like a two seat version of the Peugeot LiIon). Plus my 1500 Watt non-noble metal Direct Alcohol Fuel Cell, is in the works too! So I need test platforms (scooters) and lot's of spares. PM me if you have anything you want to sell, donate etc. My name is mark, I came across your post here, I might have something of interest. I work (worked) at a Northern Ohio Motorcycle dealership that went out of business awhile back. 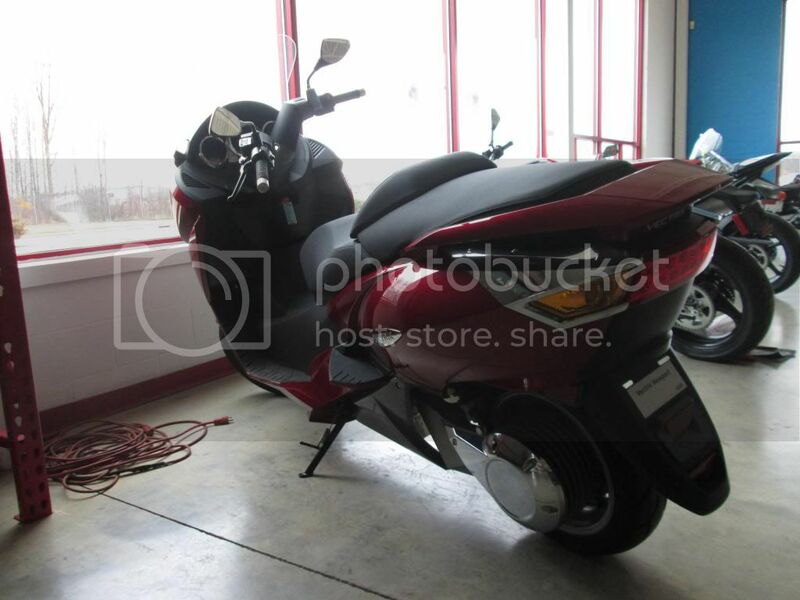 We have one unsold, never titled leftover 2007 Vectrix Vx-1 that I'm trying to help the shops owner divest himself of. It's been Demo ridden off & on so it has a few miles, just over one hundred, I believe. So the good news is that it's in like new condition. 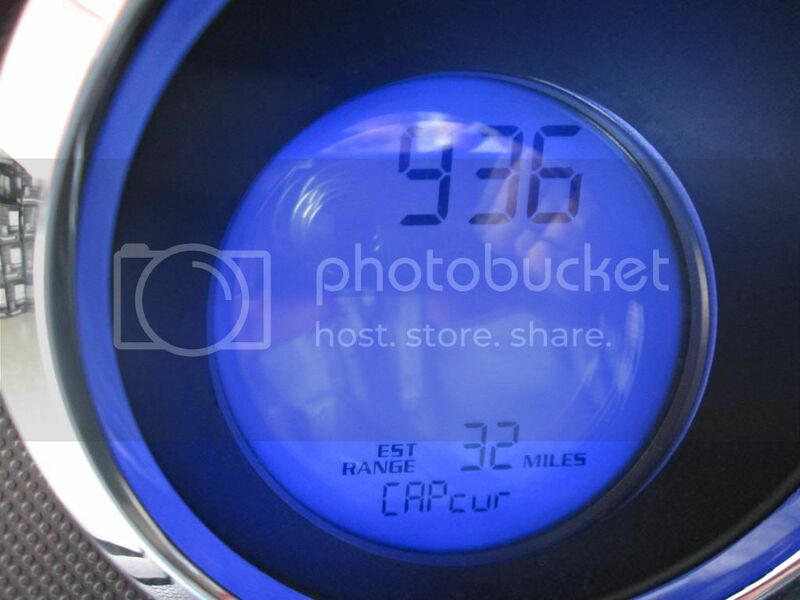 The bad news is that it will not go, and is currently displaying the Capcur error message along with displaying the "wrench" light on the dash. The owner is looking to get around $1500 for it. Mods, I initially was looking to post this in the Selling or Members only Buy/Sell areas, but for some reason I'm not allowed to post new threads. I hope that I'm not out of line here, please feel free to move/delete this if you feel it's not appropriate. THIS SCOOTER IS SOLD, THANK YOU EVERYONE! Hi, please can you advise on what is causing this - and what the solution is. The Regen failed slightly as I was slowing to a T junction. Then the bike kept losing power down to a few mph (after each stop, I switched off and then on to see if it would self-correct, but to no avail). Even though it was showing 6 bars, the bike would go no further. The bike seemed capable of small amounts of forward movement (a few miles an hour). The fan whirred hard and the temperature light came on. There were a few unusual noises from inside. The orange R flashed on and off and the speed dial hand kept flickering up and down slightly. It still does this...the orange R flashing on and off and the speed dial hand flickers up and down slightly. Looking at those photos I can see what people still see in the Vectrix despite all the Mechanical / Electrical / Battery problems. 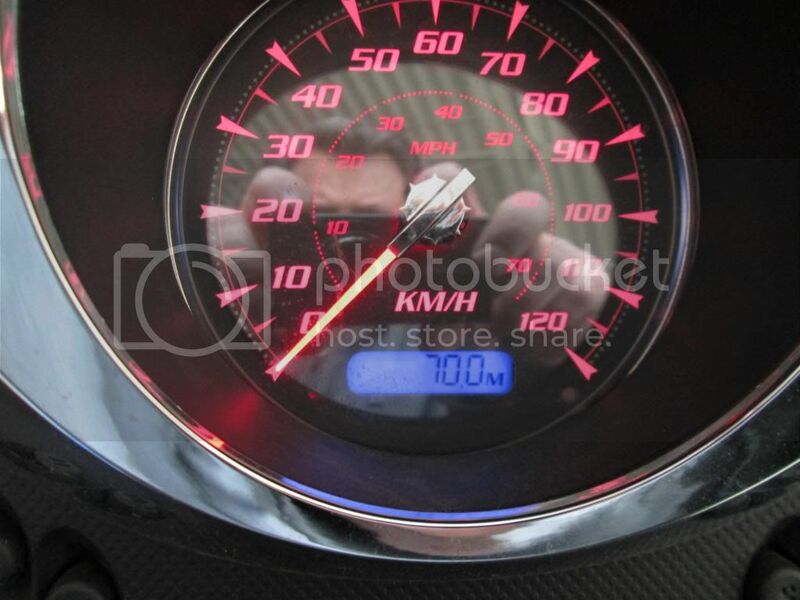 Still an eye catcher at zero mph! I have a 2007 VX1 (with about 4000 miles on the odometer) that I am parting out. Everything is good on it except the motor controller. I am in Portland OR. I have sent you a PM with my contact info. 07 blue vectrix vx-1. no batteries, no charger, I think the original temp sensors are there though. No professional here, but it looks amazing as far as condition. brake rotors look and feel new. looks like it was purchased and never plugged in, thus the battery was killed by the continuous controller issue. I picked it up on a deal with a gas scooter 150cc, which now runs, and I dont need the electric. its worth it in parts alone. the pirelli tires are worth 200 to 250 alone. brembo brakes are worth 400 easy. saw the motor on ebay for 250.
wait, it might be.. there was that incident with the welder and the bicycles a while back. 07 vectrix vx-1 dark blue. like new. parts bike. $1000.00 firm. prices should go up. with these being one of the first production bikes that were fully electric. as with many things like this the price drops for a moment and then comes back. 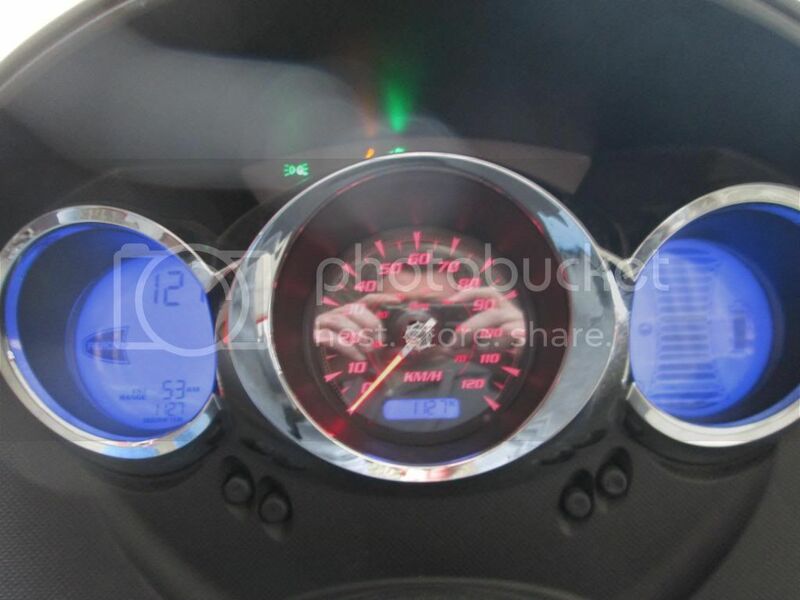 this bike I have looks like the one above, red that had hardly any miles. see the newport sticker in those photos. mine still has it too. not sure where I will post this travesty, its time to look for gas motors to fit into a VECTRIX. 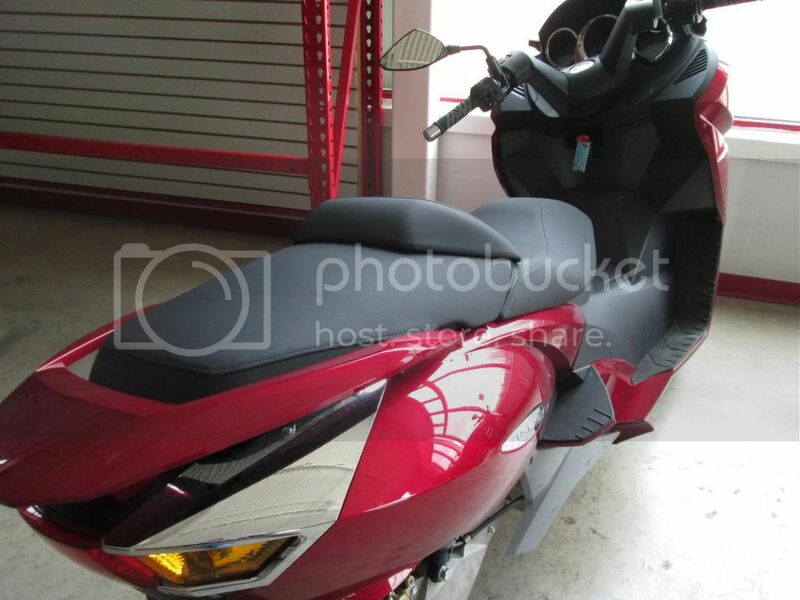 thinking a chinese 250cc knock off of a honda. should fit nice, and will hardly ever have issues. oh but now that its being turned to the dark side I will be keeping parts or flat destroying them. I have a 2007 VX1. Green. 4500 miles but currently the battery will not reach charge. I took it to the dealer to recharge using their machine. It is on and looks to be just about there but then won't hold the charge. Make me an offer. My neighbor has a 07 blue vectrix with bad batteries forsale for $1100! R u interested or can u give any pointers? I live in North Texas. Nothing comes on when the key is turned. 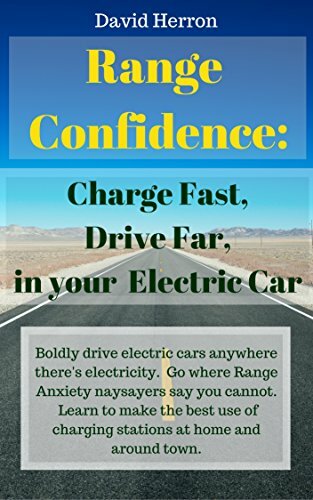 As the dashboard is not lighting up when you turn the key, it is probably because the battery voltage has fallen too low, which can happen if it has been left standing and uncharged for a long period of time. It may be possible to revive the battery and get it working again but the process involves charging the 125V battery from a different source, but the voltage involved can be lethal if you're not careful. However, if the battery doesn't revive and needs to be repaired or replaced, it can be very expensive and very involved. I picked up a couple of great condition vectrix vx-1's with dead batteries for $200 and $250. Perfect for my alcohol fuel cell project. Sure the parts are valuable for now. But as parts become scarce the bikes will become worthless except to collectors of the best units. However, adding my fuel cell and super caps, could breathe life back into the value of these awesome scooters. I Was offered two more scooters for free in exchange for getting first right to buy a fuel cell if/when I get to production. Making any product is hard, very very hard. I admire the Vectrix folks for making it as far as they did. Extraordinary in my opinion. Yup, please PM me. Very interested in entire chassis and chargers. everything. I have an assortment of vectrix parts from auction, please call me. If anyone is disposing of any Vectrix VX-1 parts in the UK Id be grateful if they could let me know by pm. Thanks. Bike has less than 800miles on it. Dead batteries but otherwise in MINT condition. Also have two VX-3 Front Rims, and two brand new tires, Main Fuse, Brand New Vectrix bike cover (never been used) and a few other assorted items. I have a 2007 Silver Vectrix VX1 that I bought a few years ago and it is still in very mint condition but not running. I will sell it for $1000.00 cash. I do have the pink slip from the prior seller, but I never registered it or put it in my name as I could not power it up to get the mileage. 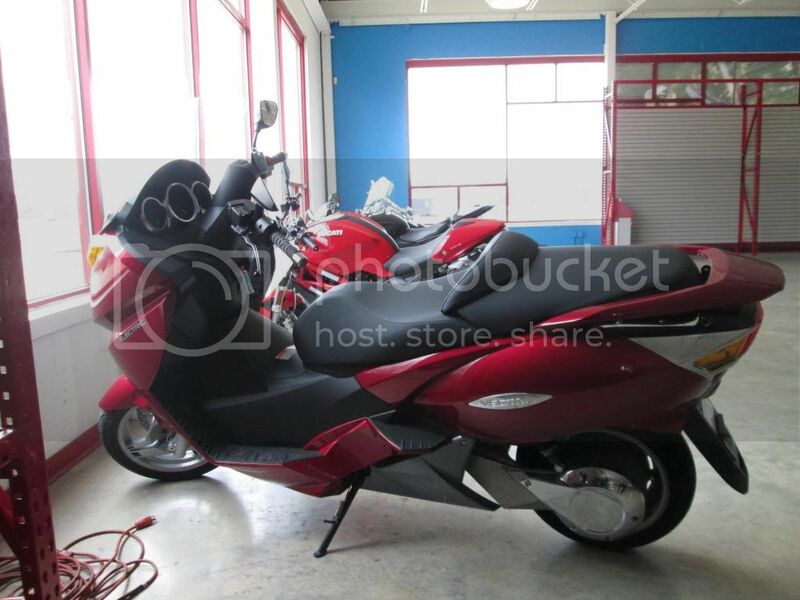 This Vx1 is in extremely excellent condition, the tires, brakes, everything is immaculate and it has been stored inside a garage its entire life. 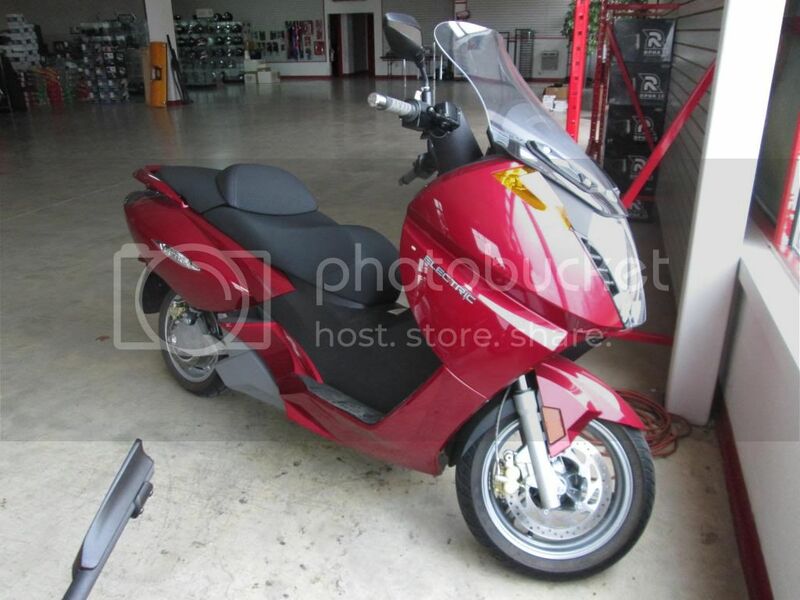 I am looking for a Vectrix VX-1 scooter! Best with dead batteries and for a lowest price.